Help support Cazalys Cairns Fundraising! 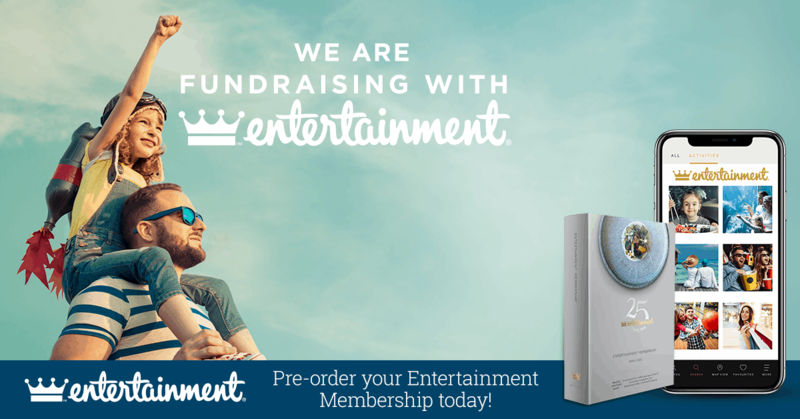 The 2019 – 2020 Entertainment Memberships are here, with exclusive offers for everything you love to do. It’s packed with amazing offers for activities, attractions, shopping, travel and all kinds of tasty treats – from cool cafes to fabulous fine dining. Your purchase of an Entertainment Membership contributes to Cazalys Cairns fundraising for the Cancer Council. Help us achieve our goal by sharing this link http://www.entbook.com.au/91442v1 with your friends and family. Thanks for your support! With Entertainment there are thousands of experiences you can enjoy, while raising funds for the things you care about.